It should come as no surprise that the eyes of the major companies all around the world are looking to international shores for the next big source of revenue. Whether it be Johnson & Johnson hawking Band-Aids in India, or Pizza Hut looking to open a new chain in Russia, the future of commerce is in the global market, a fact that has become obvious over the last two decades. Of all the international markets, few can even come close to matching the potential of China. With the second largest economy in the world and well over 1.3 billion inhabitants, every company in the world with an international reach wants to try to do business there. It is the next boom market, and few industries want to expand in the region more than the film industry, which sees a potential source for billions of dollars of untapped revenue. Currently that revenue stream is being somewhat stifled by Chinese government, but that is expected to change soon, which in turn may change the film industry forever. Last year, according to The Hollywood Reporter, the Chinese box-office revenue rose 65 percent to $1.5 billion, and of that, more than half of the revenue came from a handful of international films. Considering that the Chinese market was all but closed to non-Chinese studios only a few years ago, and the handful of films allowed to play in China face a difficult approval process, the country’s share of the $1.5 billion is a massive boon to the studios who did not have access to that revenue source before. And that profit should only increase. Speaking at CinemaCon in Las Vegas on Monday, the President of Warner Bros. International Cinema Department, Millard Ochs, said he believes the Chinese market will not only continue to grow at an exponential pace, but within 10 years the Chinese box-office revenue will trump the American take. The key to China’s rising relevant lies in the number of foreign films that the Chinese government will allow to be screened. Currently, China allows in only 20 foreign films from around the world each year. Those movies have all collected a significant amount of revenue, which is then shared with one of the two major Chinese movie studios. 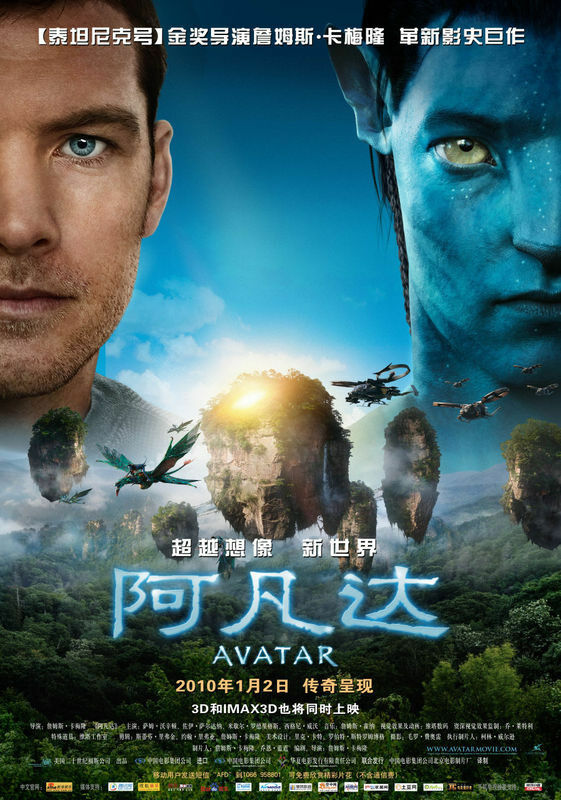 Avatar, for example, raked in $204 million. Even if a significant portion — or even a majority — of that sum goes to the Chinese distributor, the benefit on an untapped market for Hollywood is obvious. The potential windfall has prompted the international film-making community to put political pressure on China to relax its restrictions on incoming movies. The practice of limiting the number of incoming movies has found the Chinese government in direct opposition to the World Trade Organization, which it joined in 2001. As part of the agreement with the WTO, China was expected to open its borders within three years to any movie that could find a Chinese distributor. As part of the agreement, the studios that made the film would be allowed to negotiate with smaller, independent Chinese film distributors to secure the best deal possible. Currently, there are only two companies that are allowed to distribute foreign films, and both are closely regulated by the Chinese government. As of 2009, China had still not complied, so the WTO gave the country until this March to change their practices, or risk severe sanctions. China has yet to comply, but the WTO has indicated that the Chinese government is working with it to uphold the ruling. The WTO reasons that by limiting the legitimate screenings of movies and thus increasing the demand, China is encouraging piracy of copyrighted films. If the piracy is not curtailed and foreign studios are not allowed to fairly attempt to distribute their products, the WTO might impose sanctions that could cost the Chinese government billions of dollars. If and when the market does open up to foreign markets, the potential for Hollywood studios is massive. Of the $1.5 billion the Chinese box office earned last year, half of that came from 3D movies, all of which were created by Hollywood studios. More than 500 Chinese films were also created, which now makes China the third largest producer of movies behind Japan and the U.S., and it signifies a general shift in China to support the industry in general. China is one of four countries that movie industry experts are banking will soon become a boom market; Brazil, Russia and India make up the other three. The four countries are considered essential to growing the international market, which saw a 13-percent revenue increase in 2010 to $22.1 billion, accounting for 67 percent of the global box office. There are currently close to 80,000 screens internationally, compared to around 42,000 screens in America. China, which currently has around 6,200 screens, double what it had four years ago, is growing at a rate of three new screens per day. 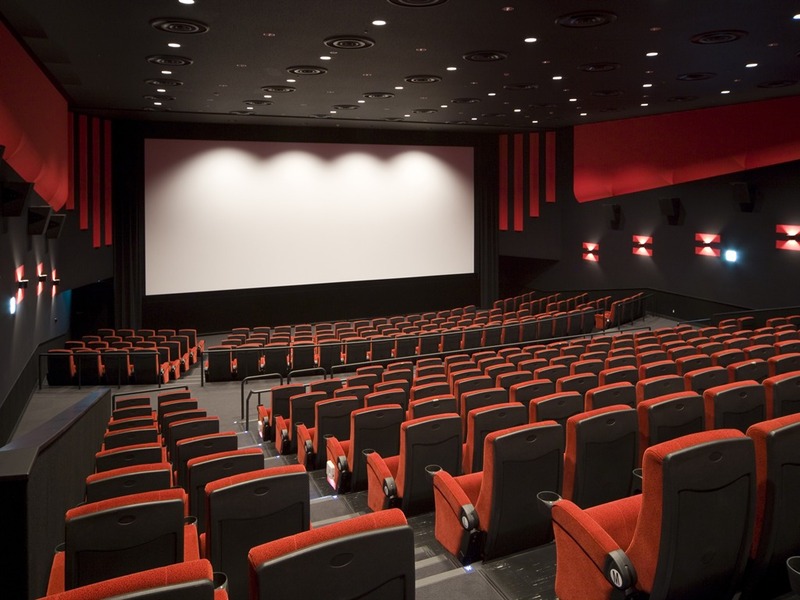 Tickets for each movie cost around $5, but that may increase as more sophisticated theaters are built. “If you are a betting person, you’d clearly put a healthy wager on the international box office,” Andrew Cripps, International President for Paramount, told theater owners. The ramifications of an international film boom reach far. As the Chinese market grows, more and more films may be created with the Chinese market specifically in mind. The upcoming Red Dawn remake recently made the news after digitally swapping the Chinese antagonists in the film for North Koreans, specifically to increase its appeal in China. It may be the first of many movies to steer clear of painting China in a negative light for fear of not being screened there. Stateside, we may see an influx of Asian stars who already have a following in China. The recently released Green Hornet passed over several better-known actors for the role of the martial artist Kato before settling on Jay Chou, a Taiwanese musical superstar with no martial arts training. Of the top 20 highest grossing films worldwide in 2010, 10 were filmed by non-American directors, and two-thirds featured international stars. But more than that, it may change the way movies are filmed. With a much higher potential box-office gross internationally, budgets on films may begin to creep up, as more and more international partners are brought in to help, and the potential budget may be much easier to recoup. On the other side of it, Chinese cinema may also enter something of a Renaissance, as foreign studios begin to invest in homegrown films with big earning potential and significantly lower costs. In short, filmmaking itself will likely take on a more international business approach as well. Studios will begin to look at their products with a more international mindset, and a new generation of superstars from around the world may soon explode onto the scene. Assuming the studios continue to embrace the international market, and assuming China does open its borders in compliance with the WTO, the next age of film making may be about to begin.